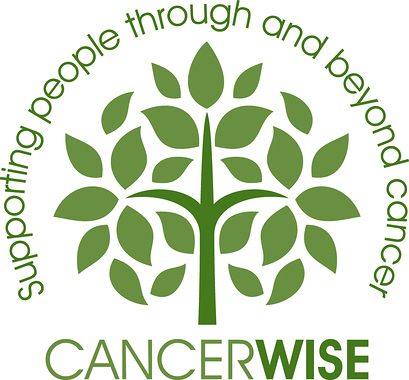 CancerWise is a registered non-profit charity who supports people and their families affected by cancer. We offer a warm welcome, kindness and a safe haven, where clients may reflect, laugh or cry. We also offer a range of complementary therapies such as, one-to-one counselling, reflexology, massage, art therapy, music therapy. We have specialist support groups who come to us once or twice a month. Our drop in centre is here to welcome anyone who requires our help. We rely on 100% goodwill to keep the centre running, with considerable fundraising done by staff, volunteers the public, larger charities, schools and local businesses throughout the year to keep our doors open.